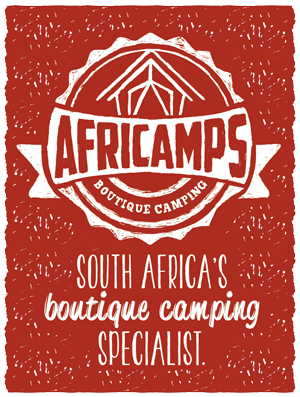 We are opening a new AfriCamps glamping location in Stanford! It’s a great place and there are a lot of things that you can do in this area. We’ve made a selection for you, of our highlights of things you must do during your stay in Stanford. From June until November, Southern Right whales are highly visible along the Cape south coast, making this the perfect time of year for a whale-watching trip. You can do these trips at several companies near Stanford but you don’t even have to go out on a boat to see them because Hermanus, overlooking Walker Bay, is considered to be the best land-based whale watching spot in the world. Southern Rights often come in close to the shoreline, sometimes appearing only metres from the shore. Hermanus’ cliffs offer an incomparable viewing point. You can also do a whale-watching from the sky! It’s a unique experience to see the whales from the air. Go shark cage diving close to Stanford to see these amazing creatures. The area around Stanford is known for the numerous sharks who visit this area. You can go on a half day tour with a shark diving company, where you will go into a cage and see sharks up close! The Stanford Wine Route officially launched late 2015 and is seen as one of the up and coming wine routes in South Africa. This close-knit group of wine farms with their cooler temperatures have produced outstanding wines over recent years. This wine route meanders through the Stanford valley and each wine farm welcomes you into their tasting room. 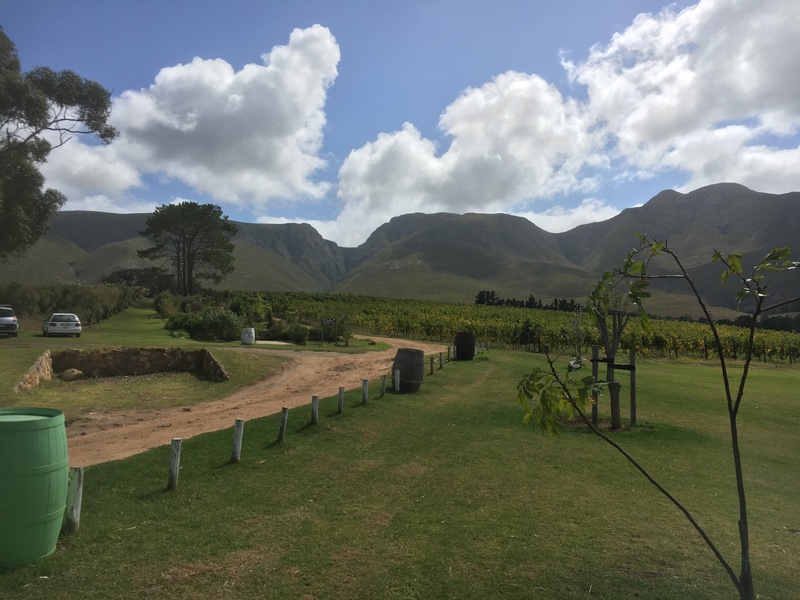 The Stanford Wine Route encompasses Springfontein Wine Estate, Raka (try the Biography Shiraz), Brunia, Boschrivier, Sir Robert Stanford, Stanford Hills, and Lomond Wines. As with the other wine routes, this one holds a number of smaller wine festivals throughout the year with the Stanford Stumble being one of the known favourites. One of the best and most highly recommended ways to explore this beautiful area is by horseback. These horse riding tours will allow you to escape into nature for one, two or three-hour tours. Fancy a bit of adventure, why not go into the mountains for a nice hike or a mountain bike ride. This is an incredibly beautiful area and you will not get bored for a second. You will find these hiking and mountain bike trails all around Stanford. Stanford is home to beautiful indigenous flora and fauna which make this area a delight to explore. For all the mountain bike enthusiasts this area covers part of a few famous mountain bike races, the most famous being the Cape EPIC. You are spoilt for beauty when you head through to Stanford as the surrounding areas are all spectacular. Cape Agulhas being one of them. This is the southern-most tip of Africa, perfect for a day trip to see the point where the Atlantic ocean and the Indian ocean meet. Our fourth camp, AfriCamps at Stanford Hills Estate is set to open later on this year. Check into our Facebook page for more info on bookings and launch dates.